72 cents	of every dollar raised goes directly to our programs. Musicians On Call is a 501(c)(3) organization, established in New York state in 1999. Our organization is committed to financial transparency and strictly adheres to accounting principles generally accepted in the United States of America. 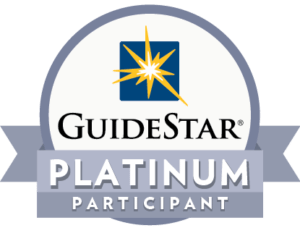 We are also a GuideStar Platinum organization.